Twitter isn’t always a fantastic place — sometimes, it can be downright revolting. However, there’s one area in particular in which it excels: satisfying our collective need for schadenfreude. 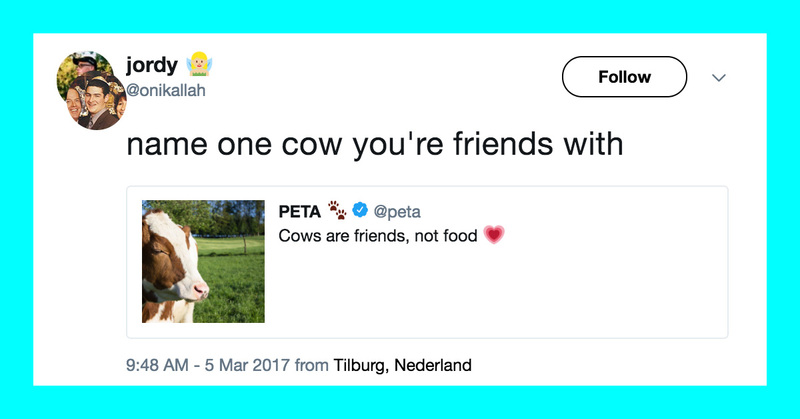 From clapbacks, to insults, to subtweets, there’s always some irresistibly entertaining drama going down on Twitter. Here are some of the most iconic and memorable comebacks in Twitter history, as a reminder of that timeless, indisputable truth: when life hands you lemons, you should just rag on those lemons until they go away.